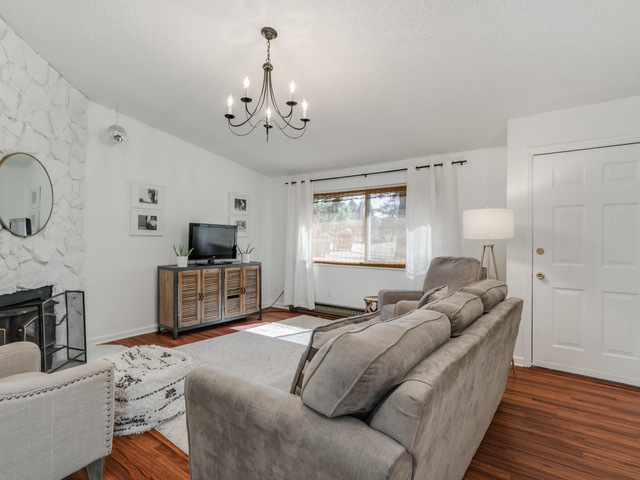 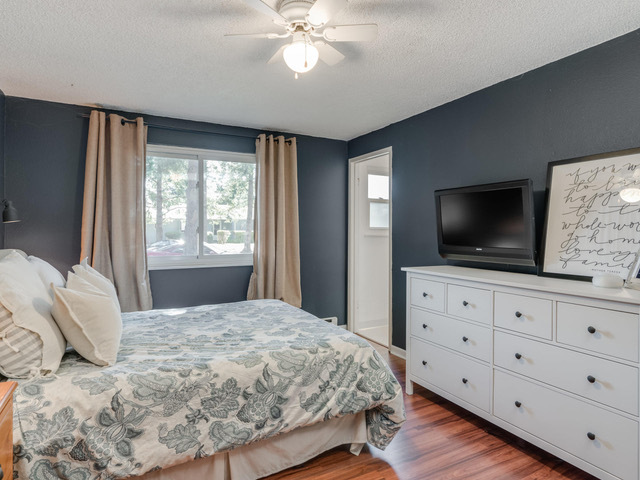 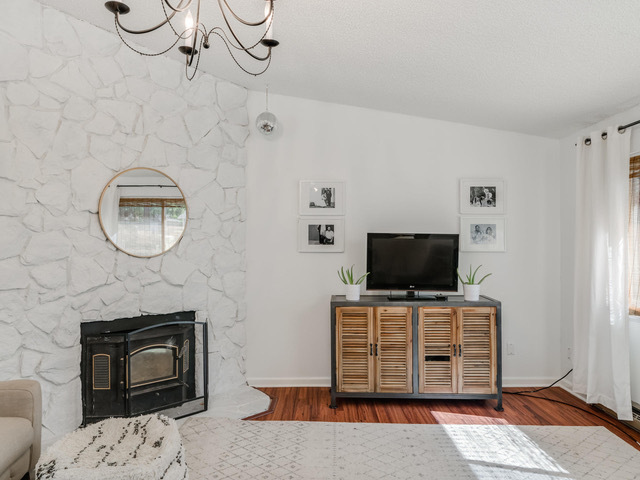 This lovely one-level ranch has been nicely updated and features a vaulted living room with fireplace, and tiled dining area and kitchen. 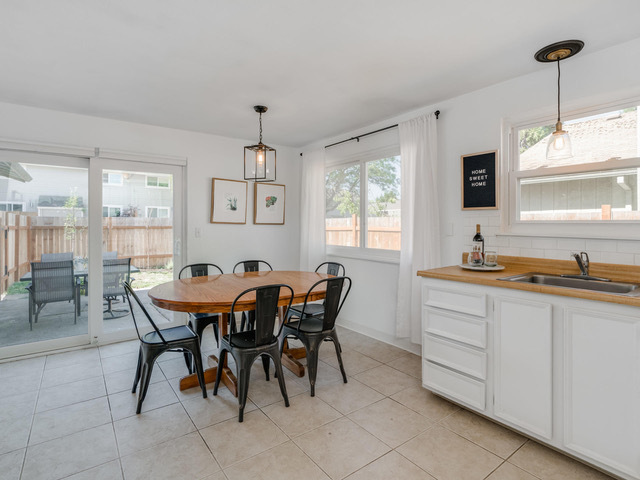 The eating area in the kitchen leads to a fenced backyard which is perfect for entertaining. 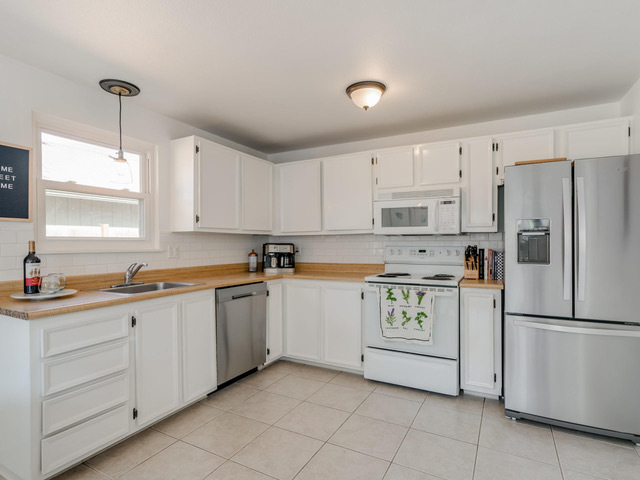 The home also offer 3 bedrooms and 2 updated bathrooms, a 2 car garage, and a yard with a patio area. 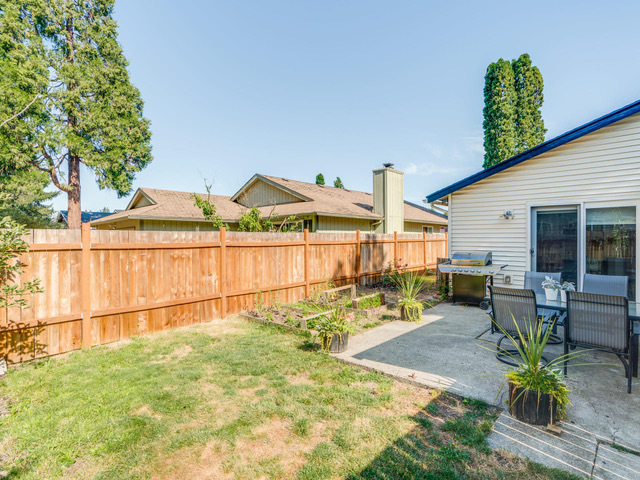 The home sits in close proximity to Nike, Intel, PPC Willow Creek, and the Max, so it’s perfect for commuters. 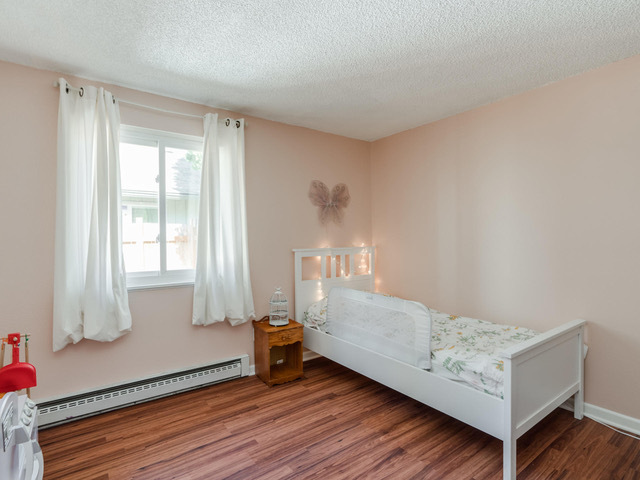 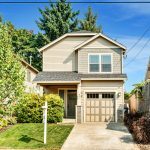 It’s also nearby shopping and the Street of Tanasborne and offers easy access to HWY 26. 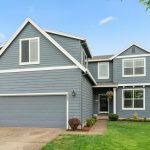 This home is move-in ready, so contact us today to schedule your tour! 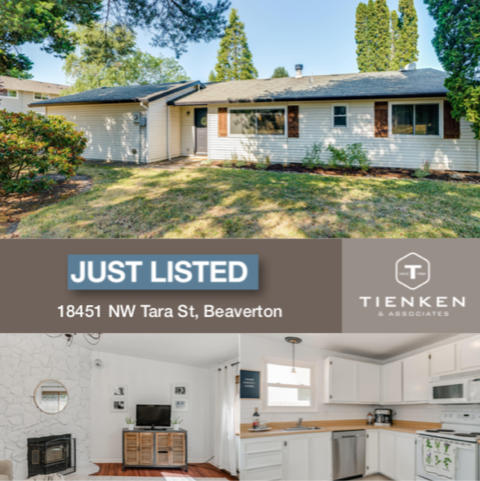 If you’d like more information or to schedule a viewing, call Tienken and Associates RE/MAX equity group today at (503) 495-3721 or fill out the form below.